In UK there are 1,674 intensive factory farms. Average space per. chicken 25cm x 25 cm. 94% chickens raised for meat in these conditions. About 1/2 European antibiotics are given to livestock to combat infection & to enhance rapid animal growth. 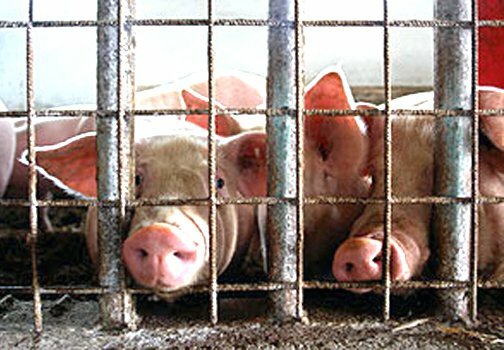 Infection spreads rapidly in factory farms. Dutch scientists estimate 1/3 to 1/2 of antibiotic resistance in humans is due to infections originating in agriculture.